How do you watch movies?? You are here: Home / reviews / How do you watch movies?? I think of myself as being quite technologically minded. I worked as a computer programmer for 8 years, I am interested in technology and like to think I keep up to date with developments. 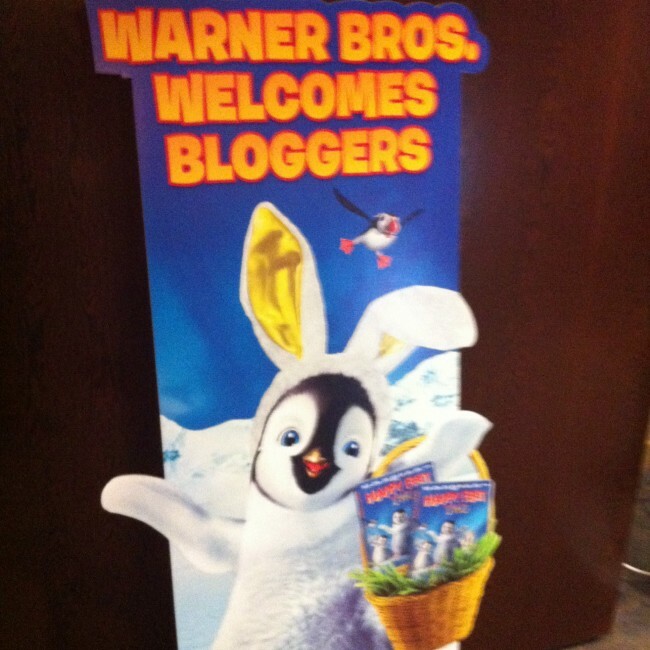 Several weeks ago now, I attended an Warner Brothers event for bloggers to learn about all the new ways you can download and watch movies. I soon realised I was actually a bit clueless. I own triple play DVD’s and yet its never occurred to me to download the digital copy, we do have a PS3 but I’ve never thought to download movies from there either, games yes, but not movies. We’ve been on holidays and not had anything to watch, if I’d downloaded the digital copy onto my laptop we would have had movies on tap. Blinkbox is basically a pay per view movie service, you can watch the latest releases the same day they come out on DVD. There are no subscriptions, you just pay for what you want to watch. This is available on PC, games consoles, tablet and Smart TV. I thought this sounded great, it basically means you can watch movies wherever you are. Blinkbox is part of Tesco so whenever you buy a DVD from Tesco you also get rights to it on Blinkbox too, which I think it pretty amazing. It means you don’t have to take a stack of DVD’s on holidays and trips away, you can just watch from blinkbox. This is another subscription free way to watch movies, which also has films the day they are released on DVD. You can even download in full HD. It also has an age rating and parental settings, which sounds essential. My children have started sneaking downstairs to watch TV in the mornings and I am so glad we have settings on our TV to stop them watching anything adult. KNOWHOW MOVIES is launching soon on compatible smartphones, tablets, smart TV’s, blu-ray players and games consoles. 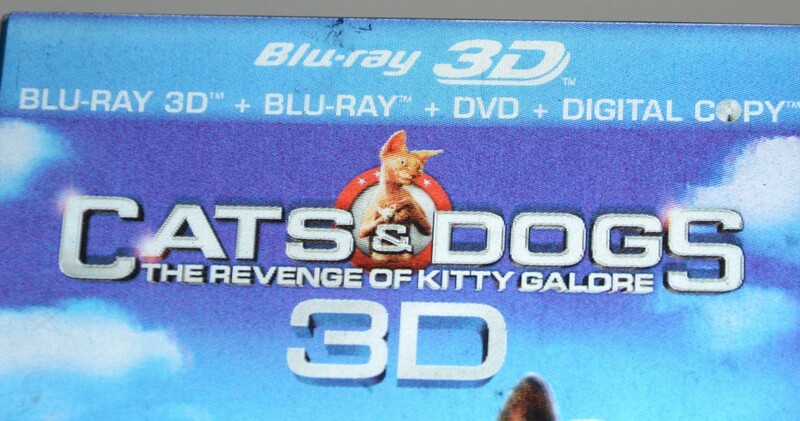 Triple Play DVDs contain a copy of the film on Blut-ray, DVD and an Ultraviotlet digital copy. The UV digital copy means every movie you buy is stored in a free, online, personal library, so you can watch it on your phone, tablet or laptop. However what excited me most at the event was the new LEGO Superheroes range. All 3 of my children love LEGO and Superheroes is right up Z’s street. As soon as I saw the LEGO set up for the kids, I wished I’d brought him along. The new ranges look fantastic, especially the bat cave! There is also a new game, LEGO Batman 2:DC Superheroes for all main consoles. The game features not only Batman and Robin, but also Superman, Wonderwoman and the Green Lantern. I received a lovely goody bag for attending the event. Z is especially enjoying the LEGO Harry Potter game for the PS3 which is the first game he has ever really played on it!